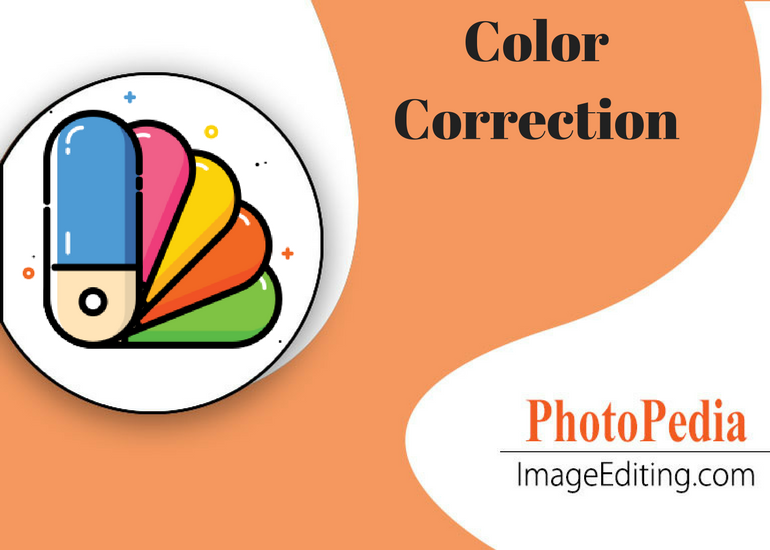 ‘Color Correction’ can also be called Image color or color adjustment. 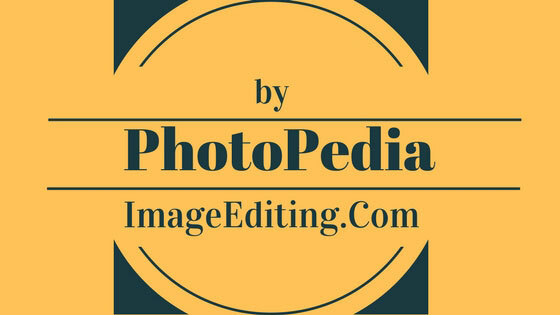 It means changing the color of an image and making the adjustment after changing the color of an image. Without ‘Color Correction,’ the entire retouching process is incomplete. For desired kind of effect on image, color adjustment is necessary. Adjusting the brightness, hue and saturation plays a pivotal role in color adjustment.